Last week Australia lost a true advocate for early childhood education. 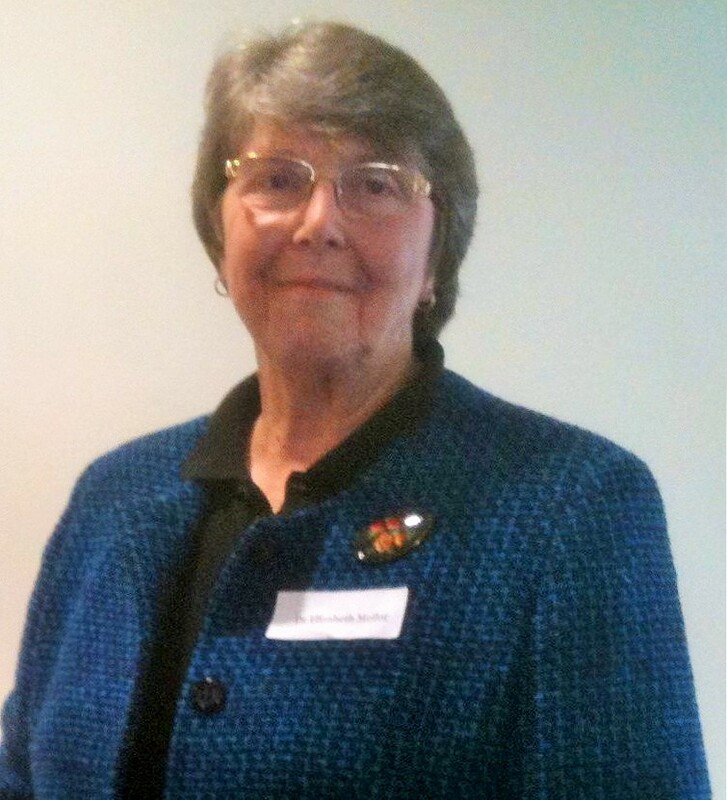 Doctor Elizabeth Mellor was a passionate driver for improved early learning for children and much of her recent work was in this area. Having completed many professional development courses, there is still one standout for me: The Leadership for Community Engagement Program. Elizabeth was a co-presenter and one of those educators you meet and sense instantly that you are in the presence of a leader! What did I learn from Elizabeth and the course about leadership? IB-PYP: Tell me and I forget. Teach me and I remember. Involve me and I learn. Benjamin Franklin – Inquiry is an approach to learning not a method. Inquiry as a pedagogical approach is not a method of doing something. It is an approach to learning which is about posing questions. Inquiry starts with a question, wondering, problem or idea which engages learners into investigation, the creation of knowledge and testing of what they know. Recently, a group of young learners ( 7 & 8 year old students) asked me if they could spend time on their personal inquiry. Naturally I was excited that this group were personally motivated and wanted time dedicated. I decided to watch their progress and photograph their work. 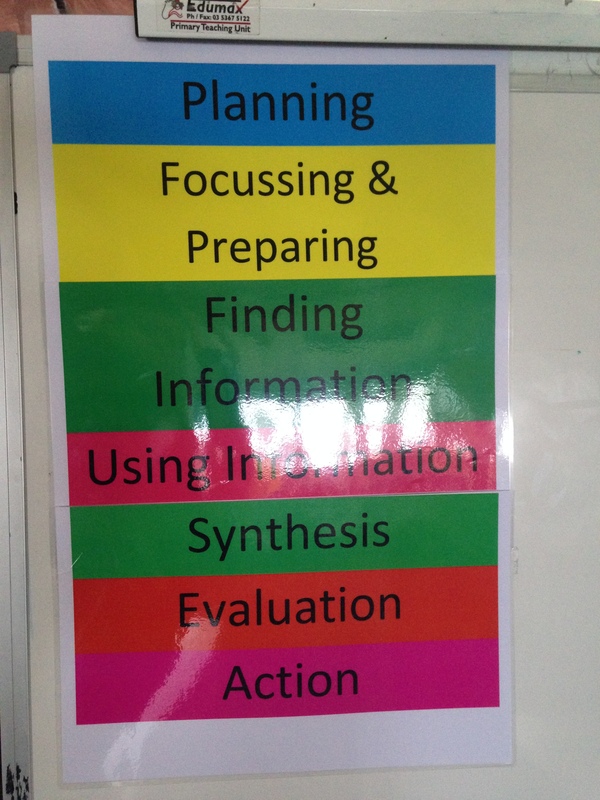 I also made a conscious decision to sit back and evaluate their use, and my teaching of the school’s Inquiry Process. This group of young learners surprised me by their understanding of the process. They set about planning, focussing and preparing their inquiry. 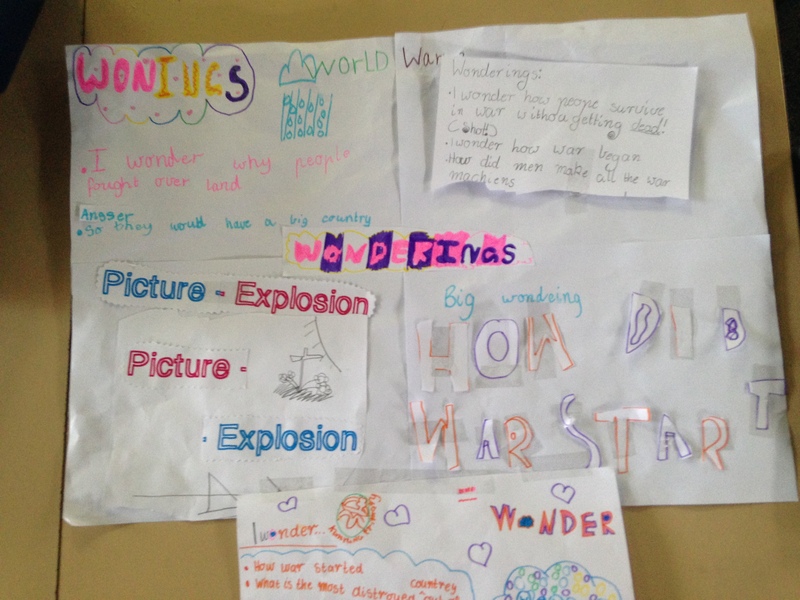 They were developing a central idea and had created a list of wonderings. They wrote what they called a big wonder (How do wars start?) and had a number of key questions, some which they said they will park in the Parking Lot. The Parking Lot is a place where questions and wonderings are placed that are not part of the focus but may be answered later or as part of their learning. They discussed their questions individually and chose the big questions they wanted to investigate. Then they talked about how they would find information (Finding Information). I was impressed by their confidence and ability to talk about each part of the process. This is where the learning process results in true Learner Agency- student choice, student responsibility for learning and actions, a meaningful curriculum and learning initiated by learners.